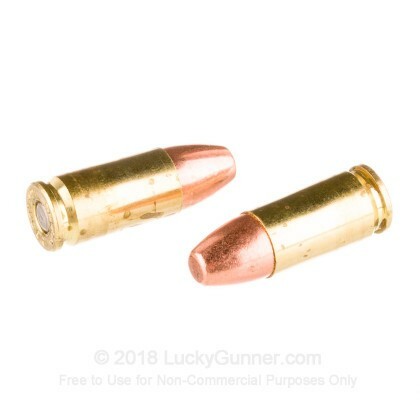 If most of your training takes place at indoor ranges, then you'll want to invest in some of these Clean-Fire rounds from Speer. 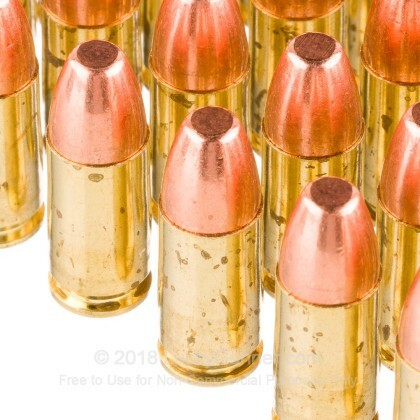 These 9mm loads are built to keep shooters healthier in confined spaces and achieve this goal by use of specific, high-grade components. This includes clean-burning powder which is fully consumed with little trace of residue during the firing sequence. 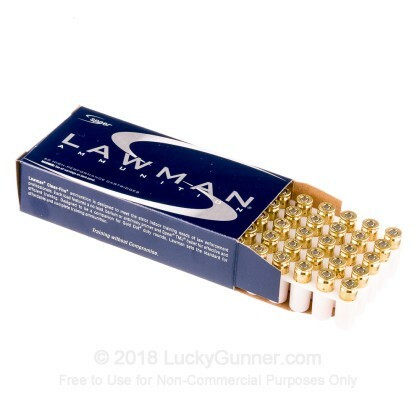 The propellant is ignited by a non-corrosive, lead-free primer that presents no serious toxins to the shooter's breathing bubble. Each round propels a 147-grain total metal jacket (TMJ) projectile that possesses a round nose for smooth feeding. The TMJ's core is completely surrounded by gilding metal which greatly reduces the spread of lead particles into the air. 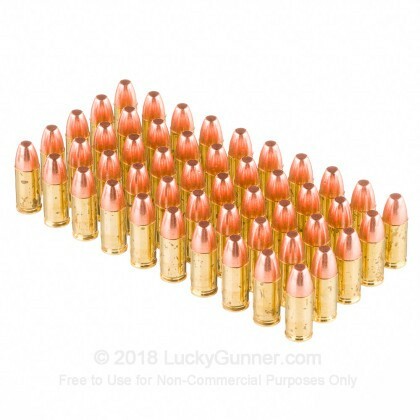 147 grains is heavy for the 9mm Luger caliber and matches a wide assortment of die-hard duty loads both in recoil impulse and flight characteristics. Speer, a sister company of CCI and Federal, is an American manufacturer that is widely recognized as a source of serious training and self-defense ammunition. Their products are often used to support the training schedules and carry requirements of various law enforcement organizations. 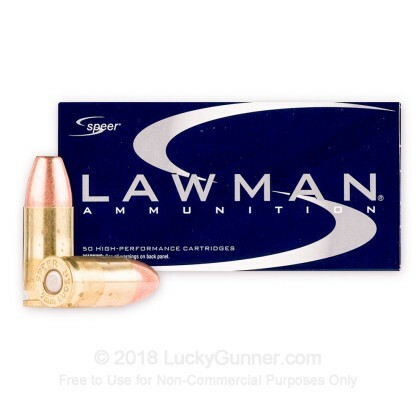 We don't have any reviews yet for this particular 9mm Luger (9x19) ammo from Speer. 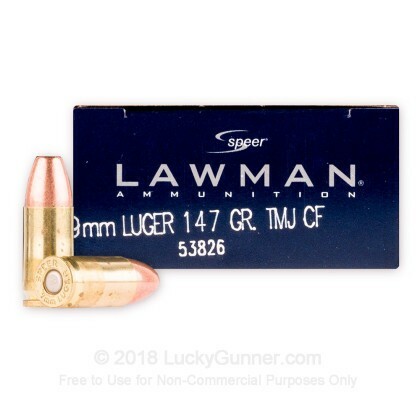 If you'd like to be the first to review this particular 9mm Luger (9x19) ammo from Speer, fill out the form below.